On his experience of playing under other captains like Dhoni and Kohli, Sehwag said he would still rate Sourav as the best, followed by the two. 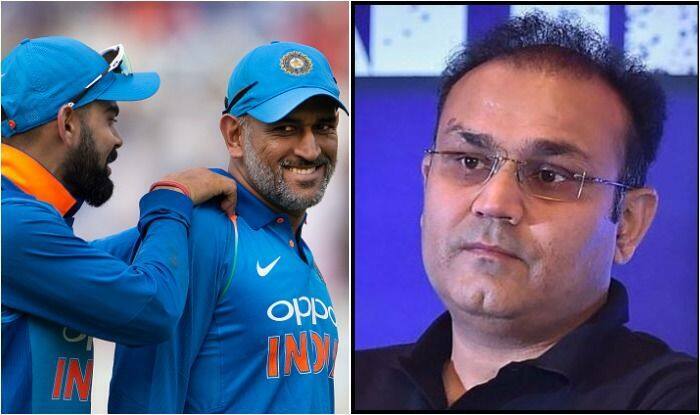 Former swashbuckling Indian opener Virender Sehwag on Sunday said Sourav Ganguly was the best captain he played under, followed by MS Dhoni and Virat Kohli. Speaking of the skill of a true leader, Sehwag said it’s knowing how to get the best from the team. 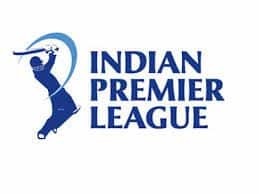 The manner in which Ganguly built his side after the match-fixing controversy was a true reflection of his leadership qualities, Sehwag quipped. “This, I feel genuinely, is a talent very few people had in the Indian cricket team. Sourav was one such great captain who built a good team after the match-fixing controversy. It was the team that went on to win matches,” Sehwag spoke at an event in Delhi. 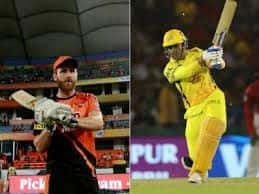 On the much-awaited India-Pakistan clash at the upcoming World Cup, starting on May 30 in England and Wales, Sehwag said a contest between the arch-rivals is nothing less than a war and India should win it. Earlier, Sehwag named his 15-member India squad for the upcoming ICC World Cup 2019, scheduled to be played in England and Wales. The former India opener believes that this squad has all the bases covered and can be the champions. “My Team India for the 2019 World Cup. 7 players from the 2015 team, 8 replacements,” Sehwag describes his squad in the tweet. 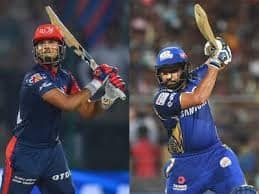 Virat Kohli, Rohit Sharma, Shikhar Dhawan, MS Dhoni, Ravindra Jadeja, Bhuvneshwar Kumar and Mohammed Shami are the seven players who were also part of the 2015 World Cup team.